It's a sad day for one of the most beloved series of Android phones. For the first time since 2009, there's a new version of Android, but it's not being made available to Google's own Nexus devices. Android 9.0 Pie was released on August 6, 2018, but the Nexus 6P and Nexus 5X, Google's most recent Nexus phones, remained on Android 8.1 Oreo. These two devices will continue to get security patches until November 2018, at which point they will have officially reached the end of software support. Until now, the 5X and 6P were the last remaining Nexus phones to receive Android version updates. Google ended software support for the 2014 Nexus 6 last year (with the exception of an emergency patch in early 2018), and older devices such as the Nexus 4 and Nexus 5 have not seen a new Android version for at least two years. Google released its first Nexus phone in early 2010, and the series quickly became a fan favorite. Nexus phones always ran an unmodified version of Android, reflecting Google's vision for the platform in ways that phones with OEM skins couldn't. They were always the first devices to get the newest Android versions from Google themselves, which was one of their primary selling points. 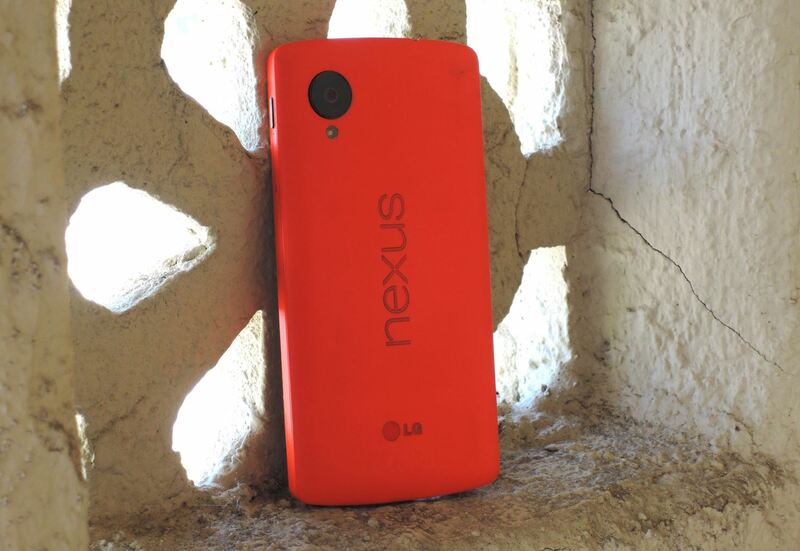 Another major selling point of the Nexus lineup was the price. Typically, Google offered Nexuses at a considerably lower price than comparable flagship phones with similar hardware, as they hoped to make new Android versions affordable and accessible to developers. Google's new Pixel phones, while similar in other ways to Nexus devices, are targeted at consumers, and thus, priced in a manner that justifies their high-end specs. For perspective, the Nexus 6P's starting price was $499, while the comparable Pixel 2 XL starts at $849. If you're in the market for a cost-effective Nexus replacement, Google's new Android One program may fit the bill. The devices aren't manufactured in conjunction with Google as the Nexus line was, but their software is handled by Google in exactly the same manner, meaning you'll be among the first to get updates and you'll have guaranteed software support for three years.